Each Christmas the Lord stirs from deep within my spirit one of the Christmas Carols that speaks in a unique way to the times and seasons. This year, that carol has been O Come, O Come Emmanuel. The richness of the lyrics, melody and the harmonies seem to unlock heaven as Christ responds by drawing near. As Christ came in a little out-of-the-way place called Bethlehem, so He still comes to humble, receptive places that make room for him. A quick glance at Bethlehem provides some amazing insights about God's ways of choosing that are so very different from the world's. He'll be no upstart, no pretender. His family tree is ancient and distinguished. "Do not be afraid; for behold, I bring you good news of great joy which will be for all the people; 11 for today in the city of David there has been born for you a Savior, who is Christ the Lord. 12 This will be a sign for you: you will find a baby wrapped in cloths and lying in a manger." 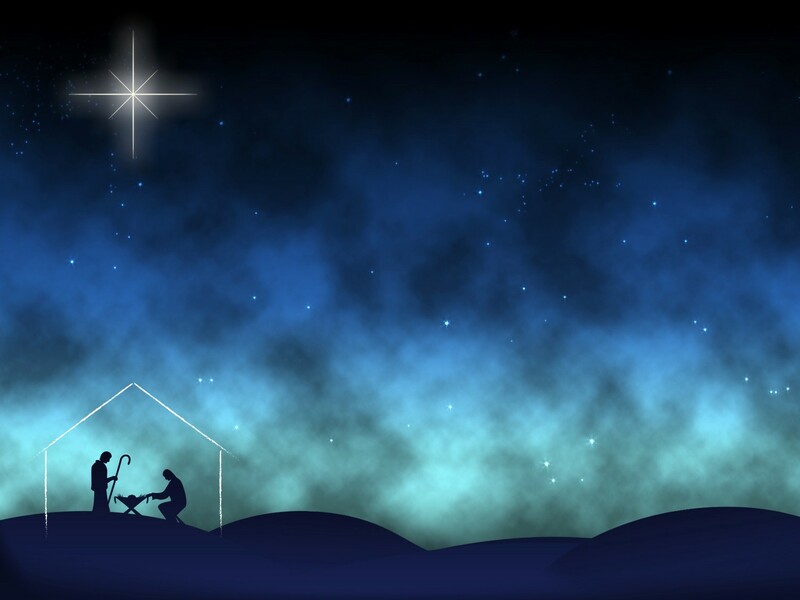 Bethlehem, chosen by the Lord not because of its size, significance, or prestige, but by His ordaining grace. Today, the Lord is still looking for humble, contrite hearts who embrace both the sorrows and the joys of life with faith to see beyond the moment, and who open their hearts to say, Lord, you are welcome here...come and change my life even as You did the little, runt of a place called Bethlehem. Have your way in me. My prayer for us is that we will all recognize that out of obscurity, insignificance, and sorrow, the Lord chooses to bring forth great joy and abundant life and that the place known as Bethlehem will always be alive and well within our hearts, for all else springs forth out of Bethlehem, the place of Christ's birth. Let's sing the words of this ancient hymn as the cry of our heart, for our own lives, for our families, for our nation, and for the world -- Emmanuel, God with us. Christ in us, the Hope of Glory! Note on the history of this fabulous Christmas Carol: A gift was penned by unnamed monks over 1200 years ago. Given a tune by nuns in an obscure convent. Rediscovered by a forgotten evangelist off the coast of Africa. The song of Emmanuel--- "God with us." Hidden for centuries but now enjoyed by millions worldwide. No one does it alone. God is the One who orchestrates history. And the theme of His song is "Emmanuel." Rejoice! Rejoice! Emmanuel shall come to thee O Israel.